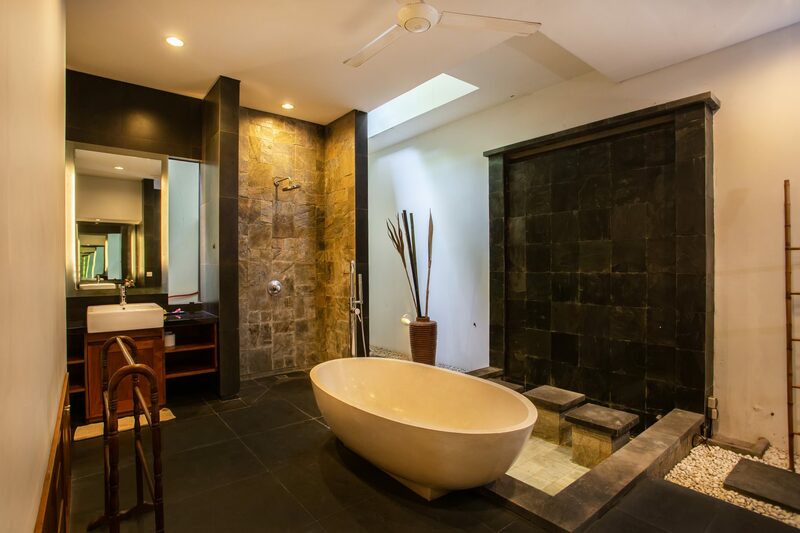 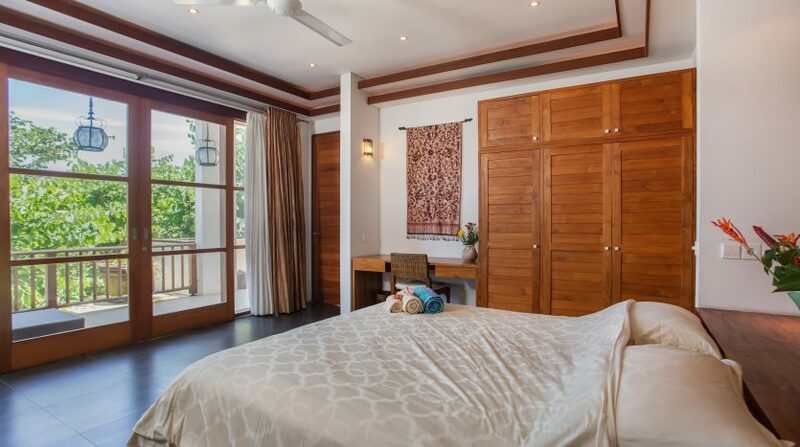 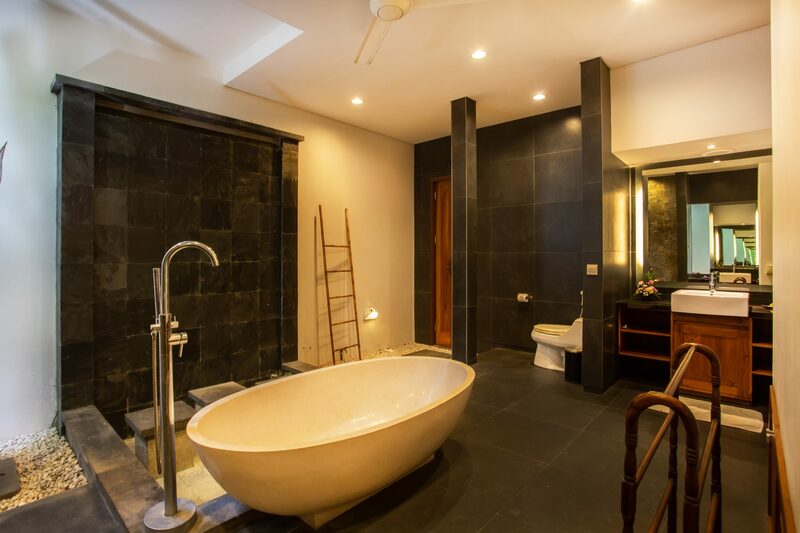 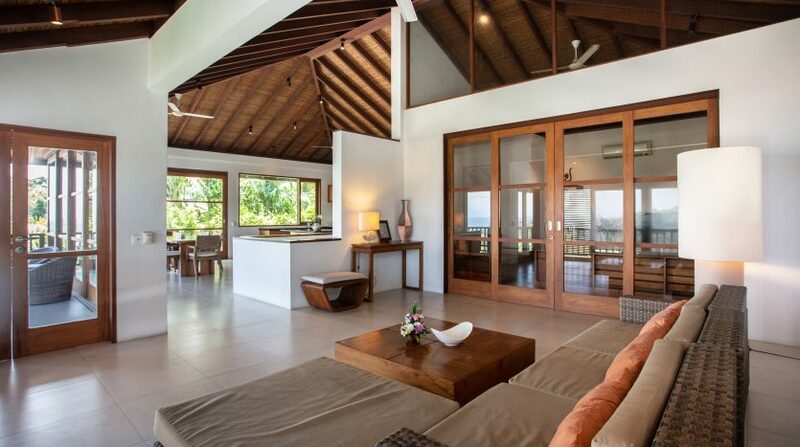 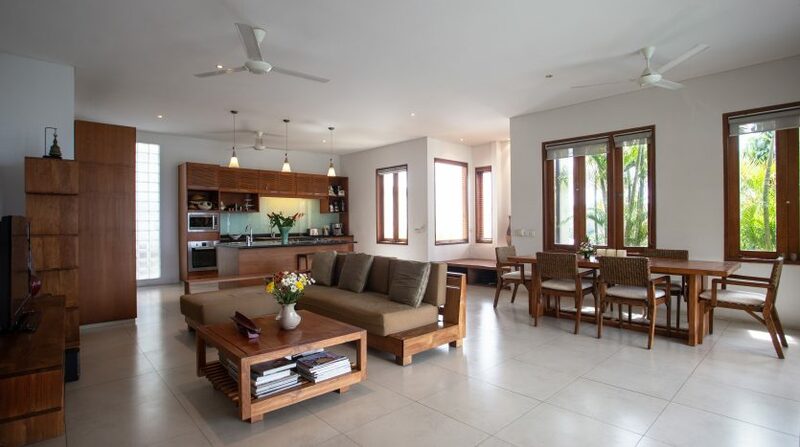 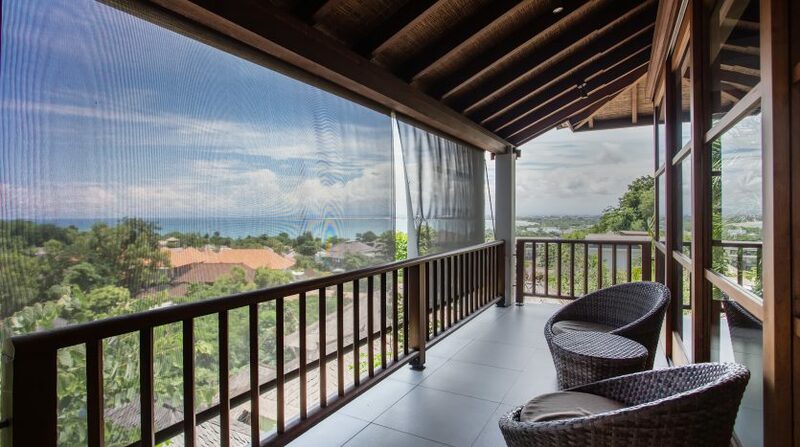 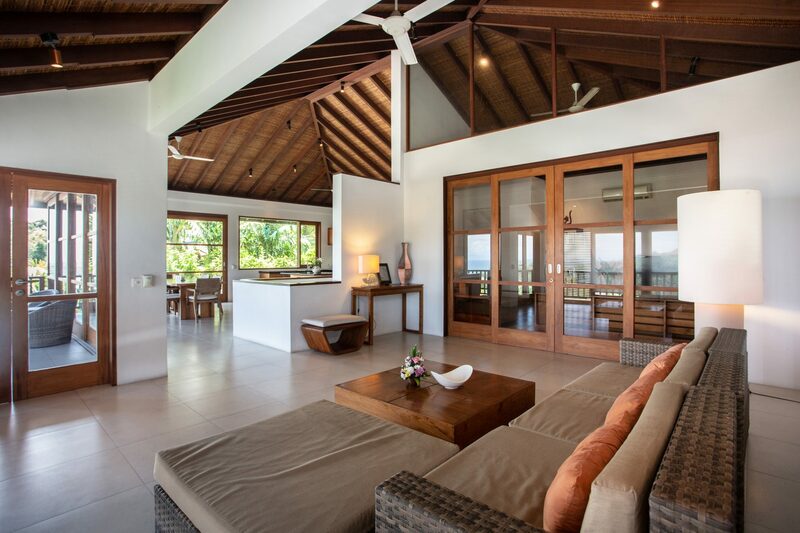 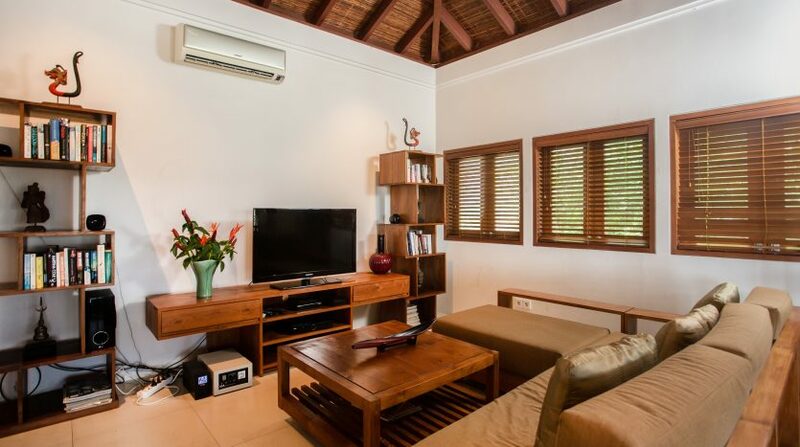 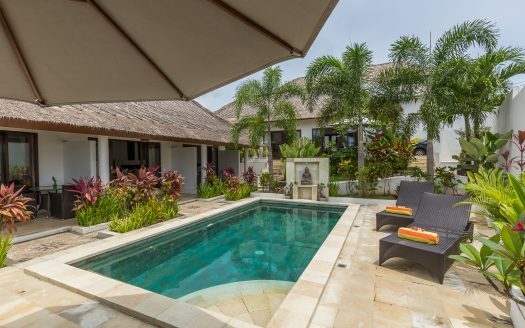 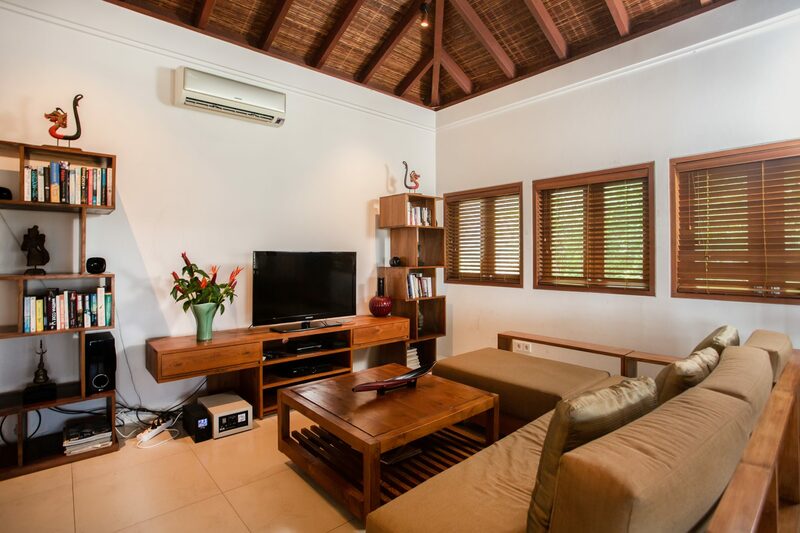 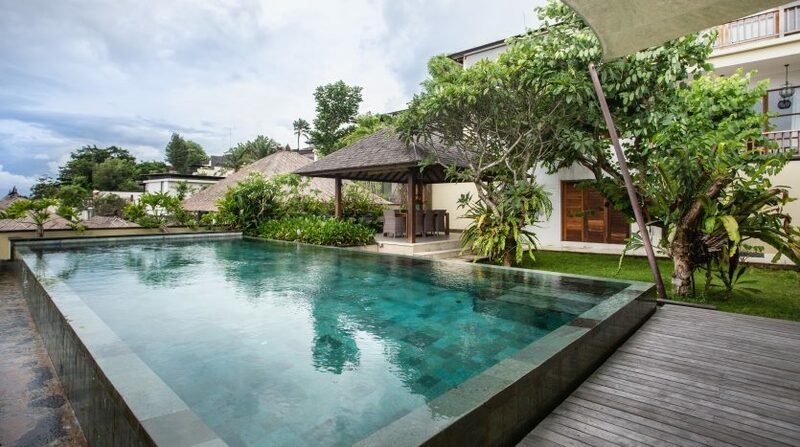 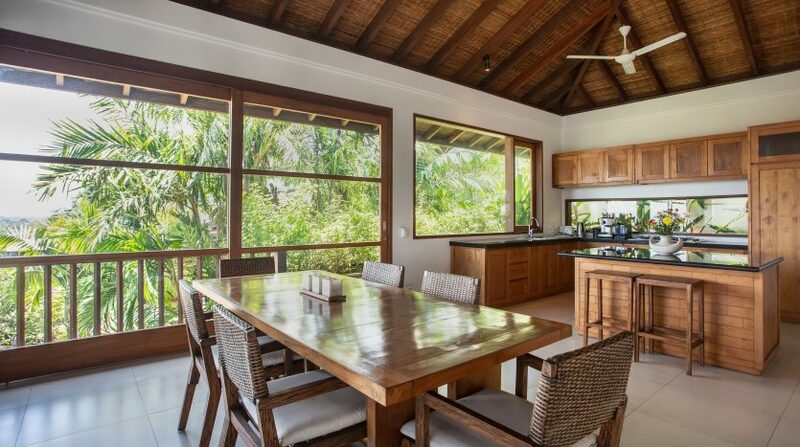 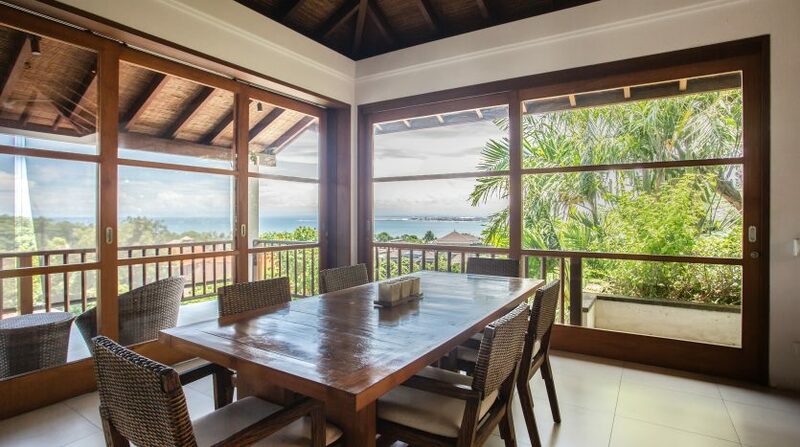 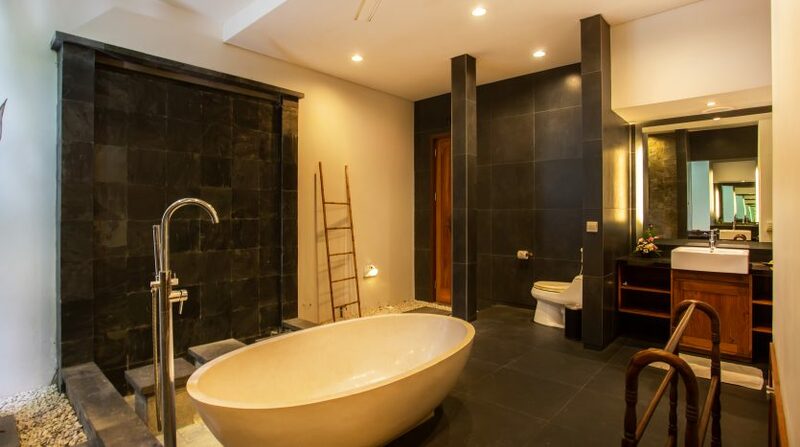 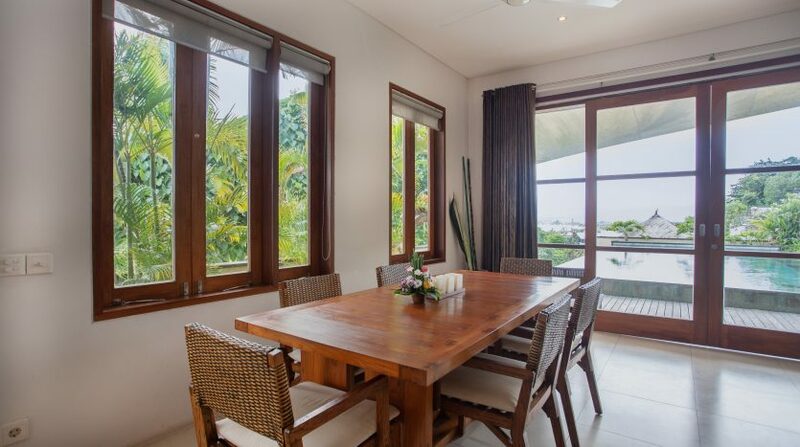 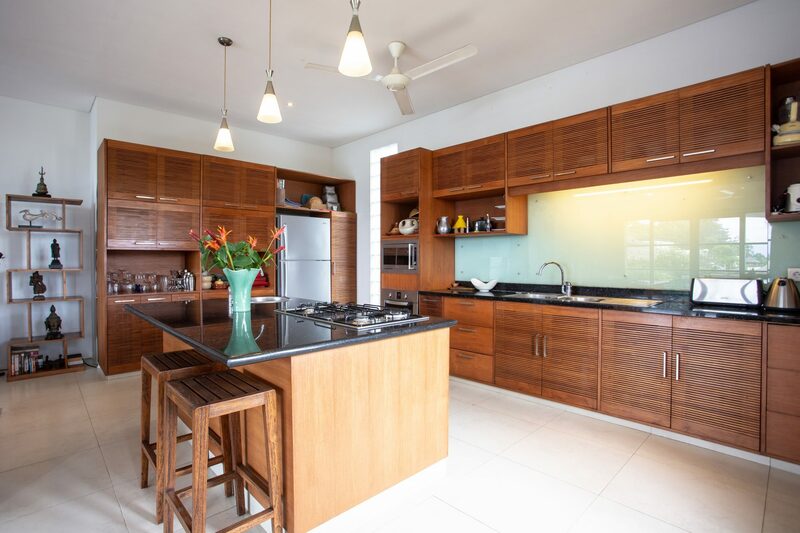 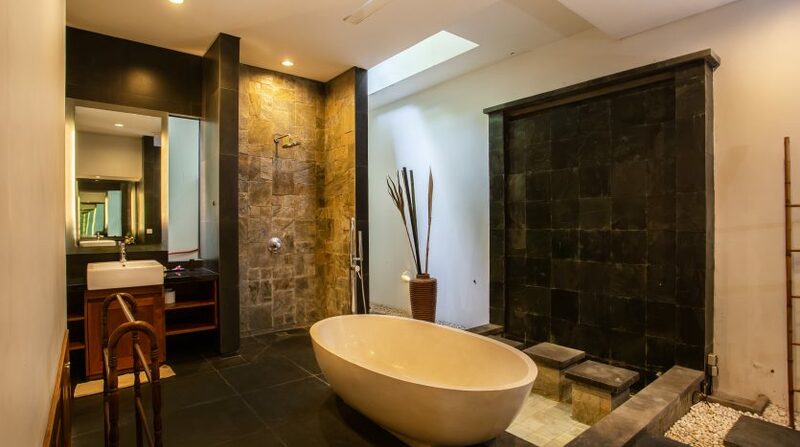 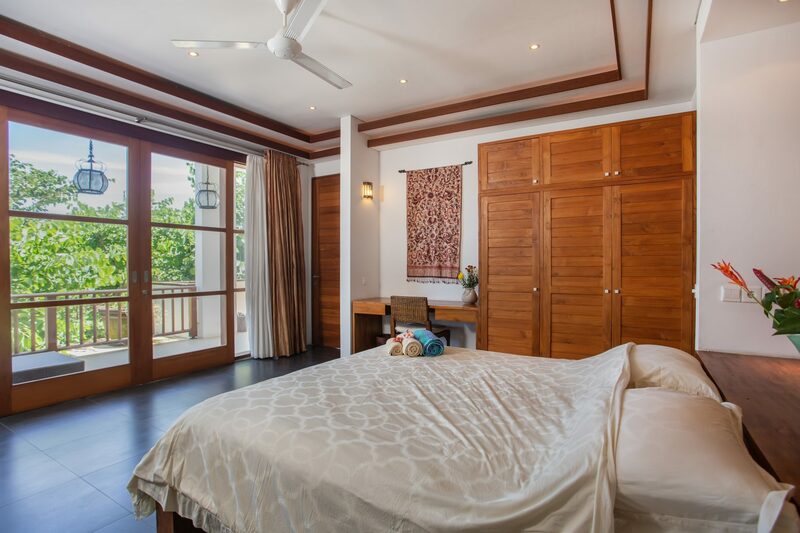 Set on 910-square metres of leasehold land and divided into two buildings, this lovely villa is located in a very strategic area in Jimbaran, very close to a large number of amenities and attractions and offers ocean views from almost every room. 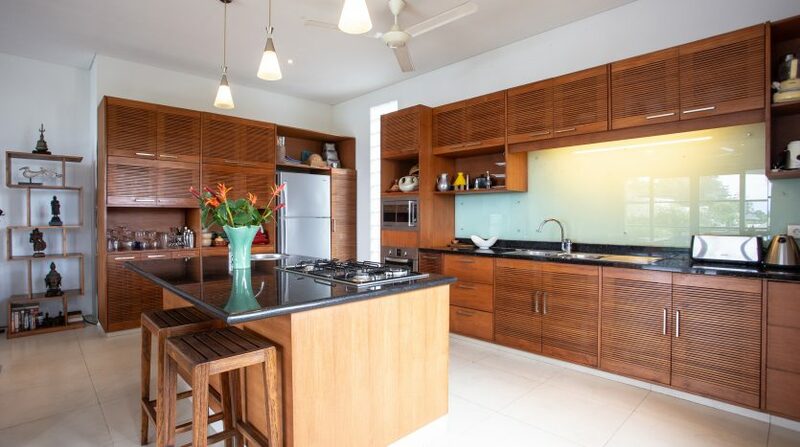 The first building has a kitchen and dining area, a living room, family room and 2-bedrooms with ensuite bathrooms. 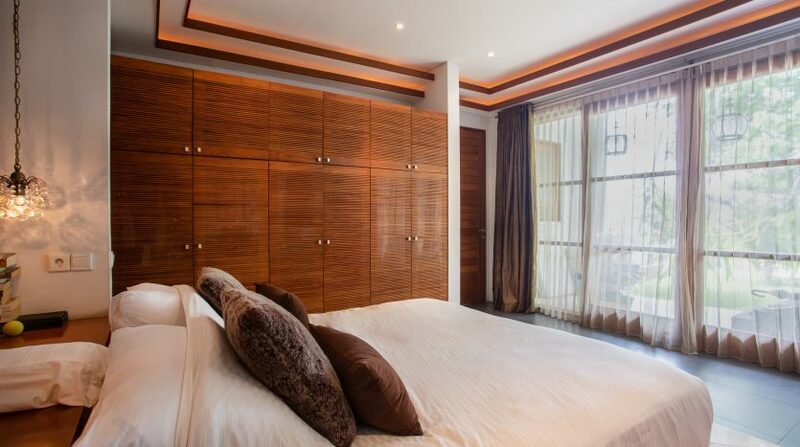 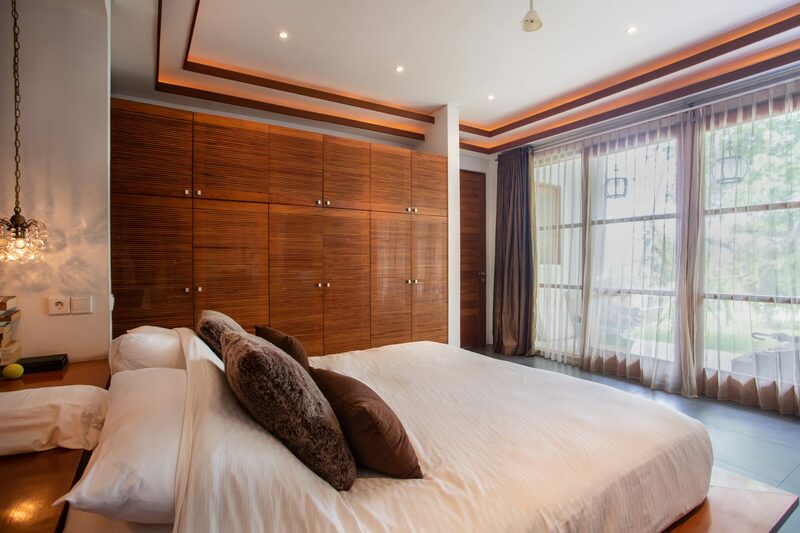 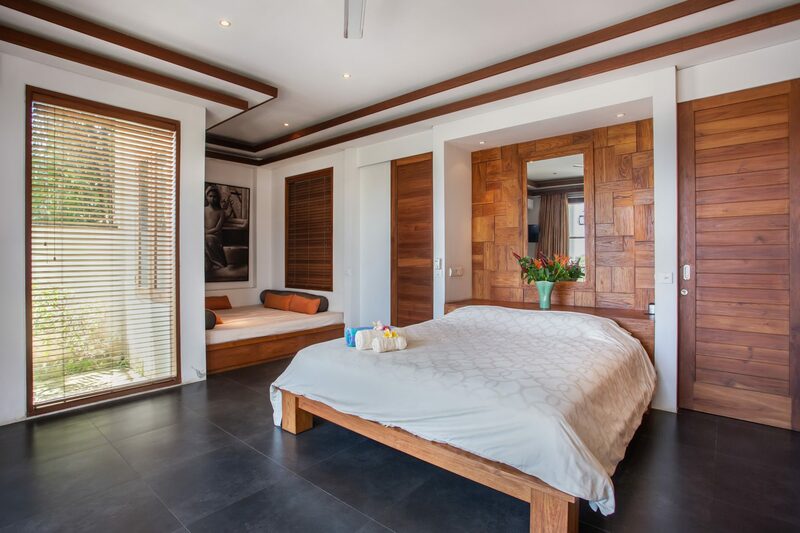 The second building has a spacious bedroom with ensuite bathroom, a kitchen and dining area and living room. 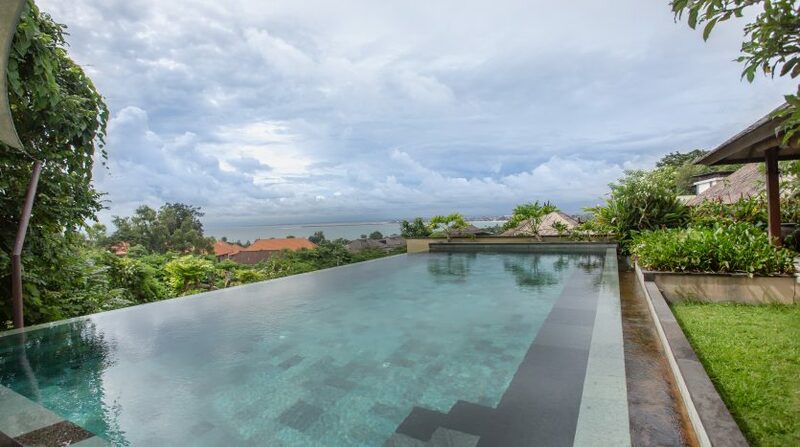 There is an infinity pool, which overlooks the ocean offering quite spectacular views. 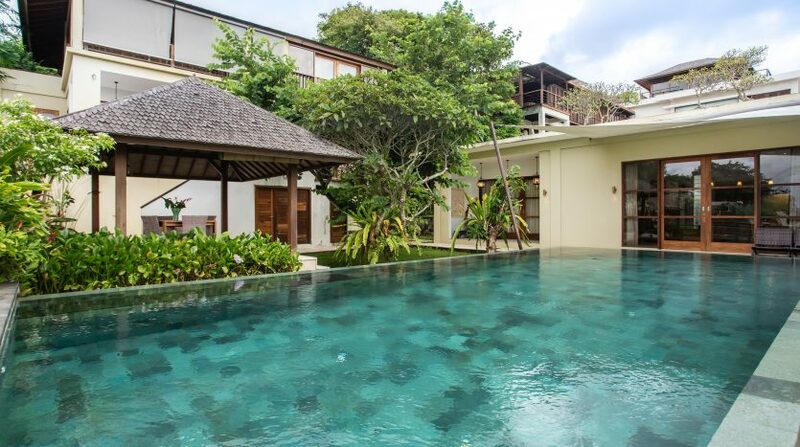 Underneath the pool, there is maid’s room, storage service area and a big space that can be turned into a gym or entertainment area that also has ocean views. 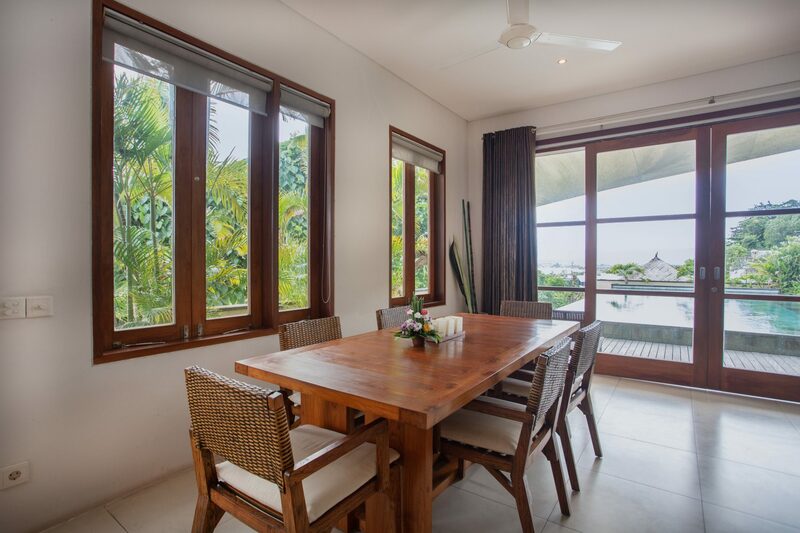 The property is just 20-minutes from the International Airport, 10-minutes from Jimbaran Beach, 15-minutes from Kasih Ibu Hospital, 10-minutes from an International School and 5-minutes from Samasta Mall and Sidewalk Mall. 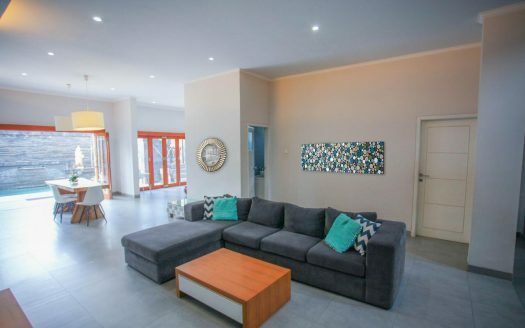 The lease is valid until July 2037.